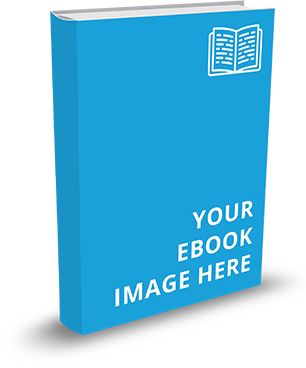 Have you considered Fathering in 15™ for your organization? If you haven't, please take a look. We already have over 75 organizations subscribing to this groundbreaking fatherhood resource! Fathering in 15™ is unique because there's no facilitator required, and dads can go through it at their own pace. They can work on Fathering in 15™ on a computer or mobile device at your center or organization, or you can assign dads to go through of Fathering in 15™ from afar (at home, on their home computer or mobile device). 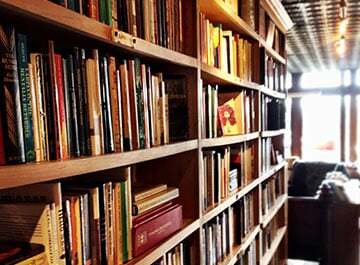 It can even be used in a correctional facility where web-based learning is accessible. 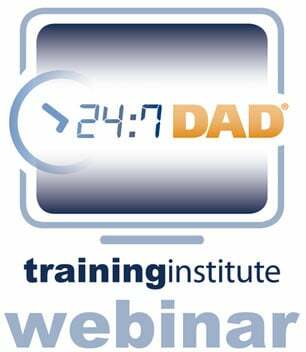 The framework of the resource (as the name implies) is that it contains 15 fatherhood topics that can each be completed in 15 minutes or less. But before we dive into the topics and features, take a look at this NEW short video that gives you a snapshot of how this awesome resource helps organizations serve dads! Click to watch the video below or click here to open in a new browser window. When you subscribe to Fathering in 15™, your organization receives a unique website URL with your name at the top of the site and your logo on the certificate of completion. 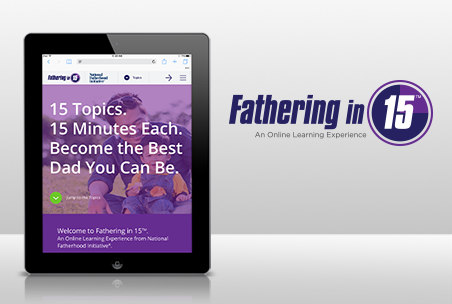 Within the site, dads can complete each of the 15 topics in any order. Each topic follows the same framework using text that is written at 5th-6th grade reading level, along with short videos and interactive graphics to engage dads in learning.